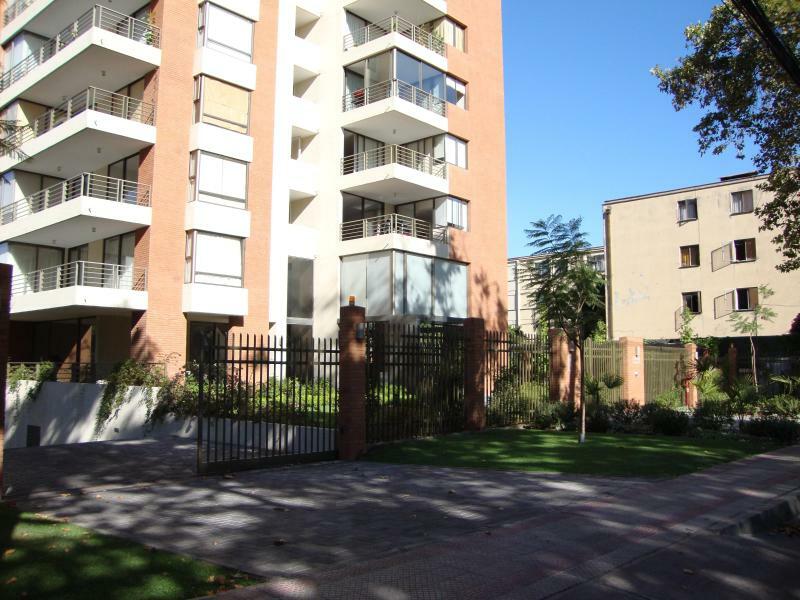 It is ideally located in Providencia - a short walk to the Bustamente subway station and the Salvador subway station and close to downtown. 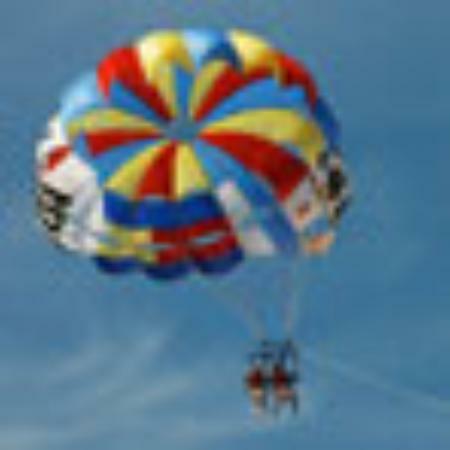 It is within walking distance to a supermarket (Lider Express) and a lovely bakery (Panaderia Italia). There is a good selection of restaurants nearby. It is within walking distance to trendy Avenida Italia with restaurants, shops and pubs. 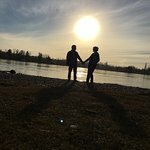 It is a 20 minute drive from the airport. 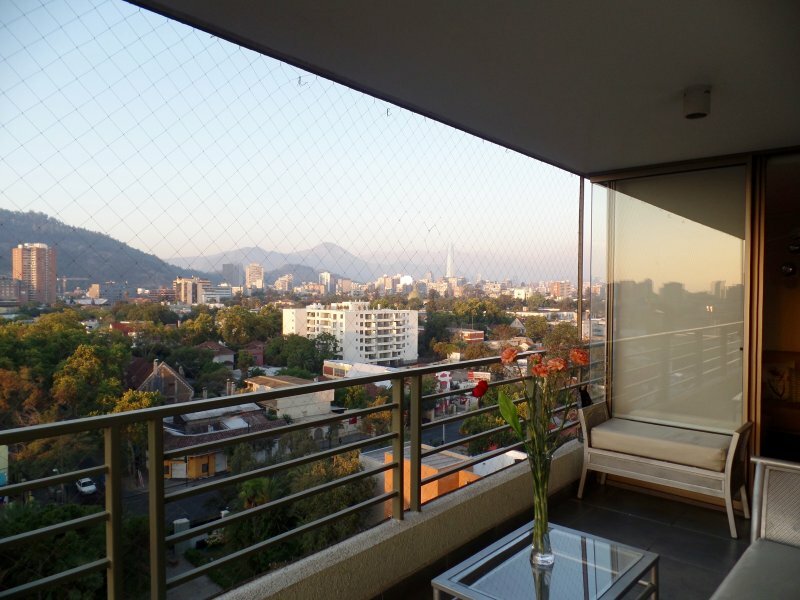 Easy access to fabulous Barrio Lastarria, Patio Bella Vista and Cerro San Cristobal with its amazing view of the city. 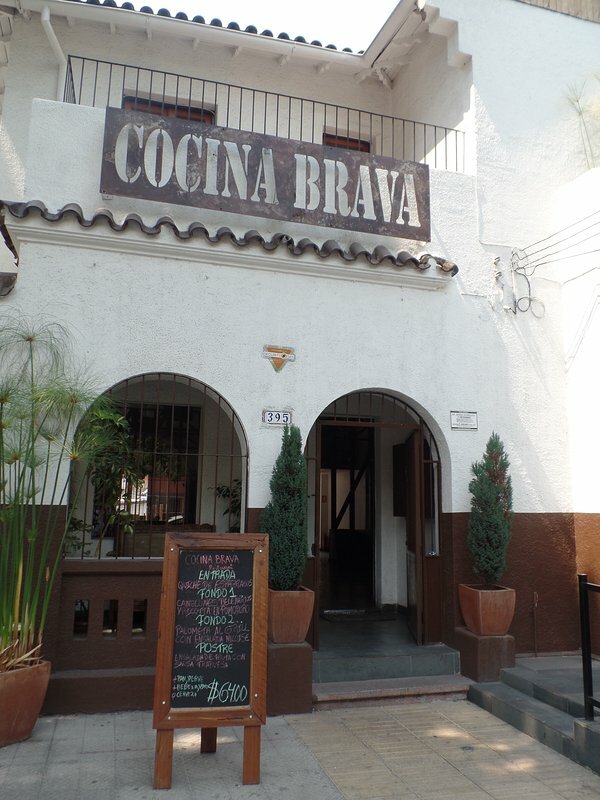 It is located a short walk to the Bustamente subway station and the Salvador subway station and close to downtown. Taxis are plentiful and reasonably priced.